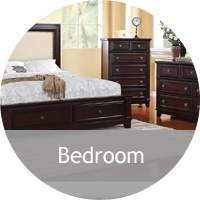 Bob Mills Furniture has provided quality home furnishings & mattresses since 1971. 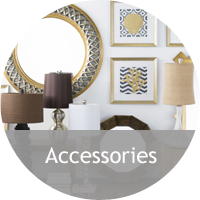 Our San Antonio store boasts a large selection of furniture and accessories for your living room, dining room, and bedroom. 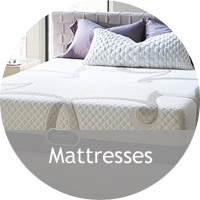 Bob Mills Sleep Spa, located within the store, is home to the exclusive BedMatch System and the highest quality mattress selection in Texas. 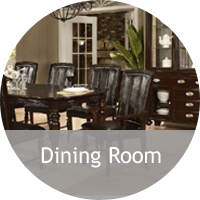 The Buyers Furniture Market is where floor models, clearance items, dent and ding, and unclaimed custom orders end up. 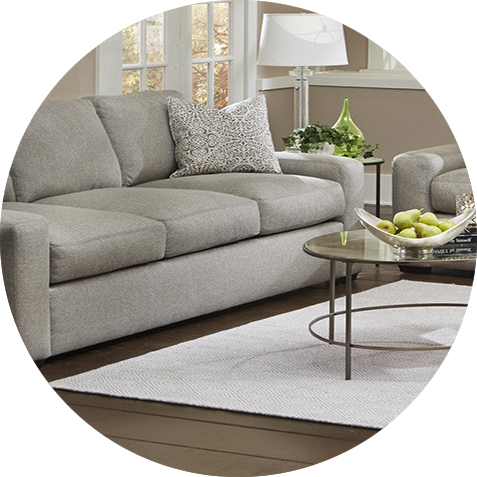 No one wants cheap furniture, but everyone wants quality furniture, mattresses and accessories for a cheap price! 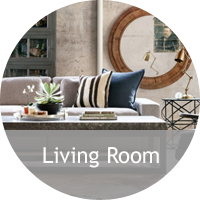 Make the Buyers Furniture Market your first destination for clearance and discounted furniture in San Antonio, and hurry because items go quickly.